What exactly does “Safe Routes to School” mean? Join us for the next Activate 38 meeting featuring Elise Waln, Jefferson County Public Health’s Special Program Manager. 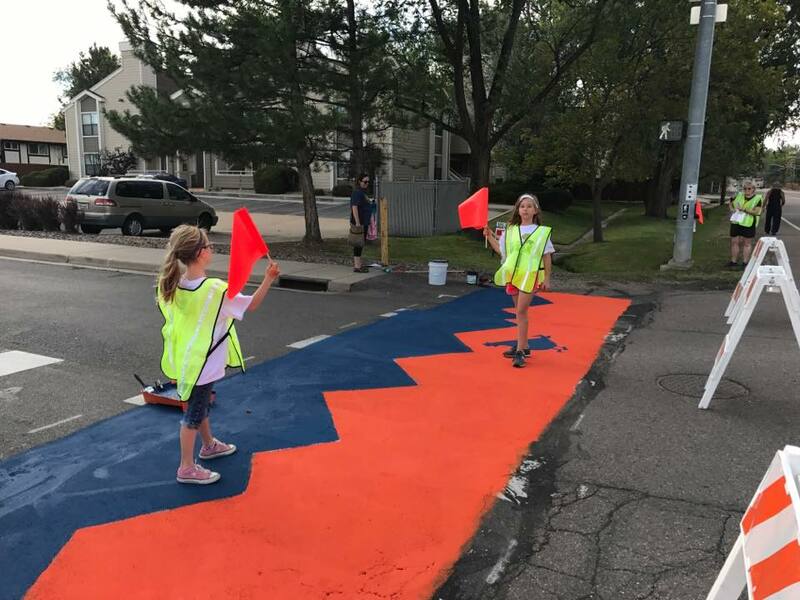 Elise is overseeing a multi-year Safe Routes to School grant to encourage more JeffCo students to walk and bike to school. Elise will reveal the not-so-secret tips and tricks used across the country and in our own community to improve active transportation before rolling up our sleeves to identify quick-win options along 38th Ave.
Kindly RSVP and let us know of any special accommodations so we can host a welcoming event for all! Activate 38 is a program of Localworks to increase active transportation, transit use, and accessibility along 38th Avenue between Kipling and Youngfield. This program is funded by Kaiser Permanente and the City of Wheat Ridge. For more info, email klewis@wearelocalworks.org or call 720-259-1030.